Astrid-Caroline Cole is originally from Frankfurt, Germany. She studied Law, Philosophy and Politics in Mainz as well as Diplomacy in Geneva. 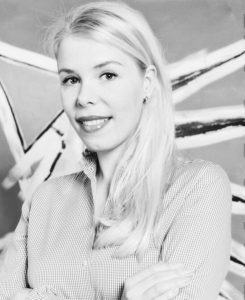 In 2014, she founded the art agency ACC ART in Munich. In this context Caroline curated an auction with Hollywood stars Sharon Stone and Rutgers Hauer, scouted emerging artists and set up exhibitions. In 2017, Caroline moved to London and decided to specialize in secondary market art. Thanks to her patronships, Caroline is deeply entrenched into the art world and has wide network of collectors, curators, galleries and dealers around the globe. 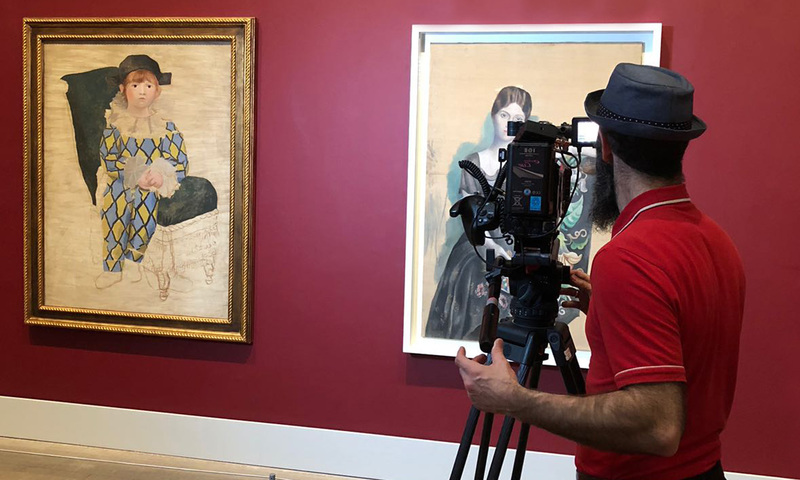 Caroline appears in the art documentary ‘The Price of Everything’. Click here to see the trailer of the movie.